● Products DescriptionWrinkle improvement.Whitening.Use this product as highlighter, brightening, voluming.Moist, smooth texture – can be used both before and after makeup.Long lasting glow for shiny skin over time.Cream Light : For yellowish skin tone. Use this color around lips or dark-concerned spots.Rosy Vanilla : For pinkish skin tone. 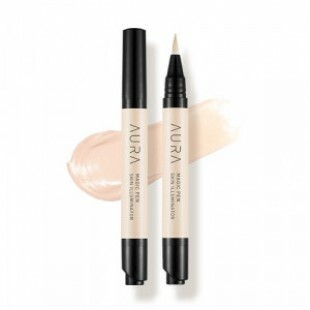 Good for dark circle under eyes.